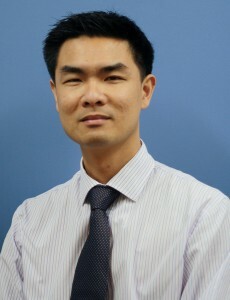 Dr Robert Chong completed Ophthalmology Specialist training at Prince of Wales Hospital, Sydney. Thereafter, he completed two years of Medical Retina training at the Southwest Eye Hospital, Chongqing, China and Moorfields Eye Hospital, London. 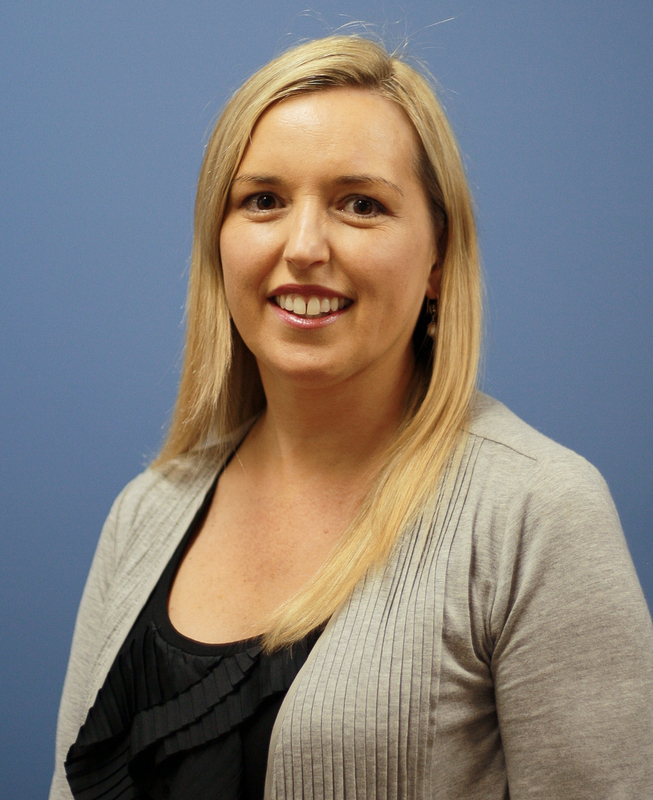 Both Fellowships were supported by prestigious scholarships from the Royal Australian and New Zealand College of Ophthalmology (RANZCO) and Department of Education, Science and Training. In addition to publishing articles in peer-reviewed Ophthalmic Journals, Dr Chong is an investigator for a number of cutting-edge interventional clinical trials. His research interest is the treatment of Age-Related Macular Degeneration. 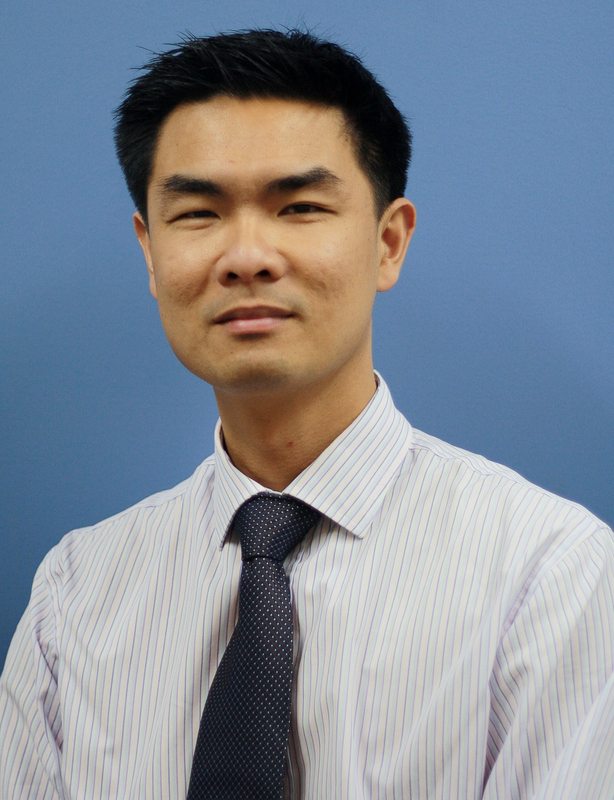 In Medical Retina, Dr Chong specialises in intravitreal injections of anti-VEGF agents (Lucentis and Avastin), photodynamic therapy (PDT) laser and retinal laser photocoagulation. Dr. Robert Chong is fluent in Cantonese and Mandarin.